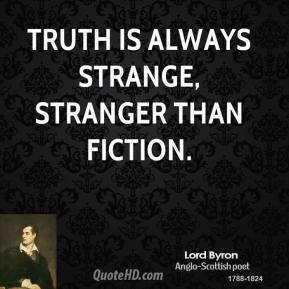 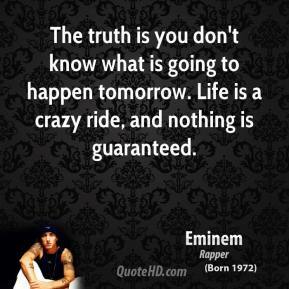 Truth is always strange, stranger than fiction. 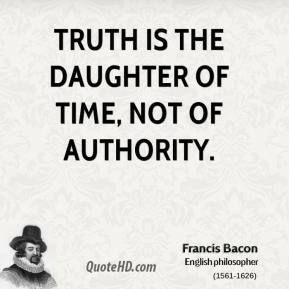 Truth is the daughter of time, not of authority. 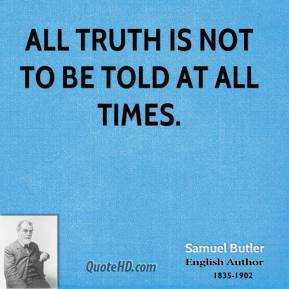 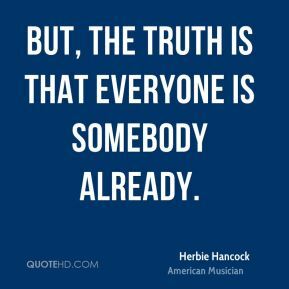 All truth is not to be told at all times. 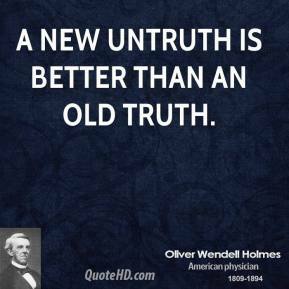 A new untruth is better than an old truth. 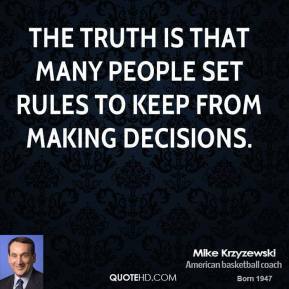 The truth is that many people set rules to keep from making decisions. 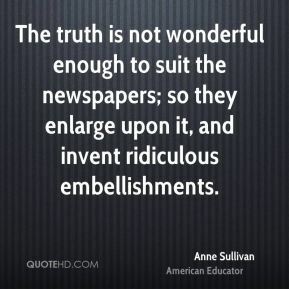 The truth is not wonderful enough to suit the newspapers; so they enlarge upon it, and invent ridiculous embellishments. 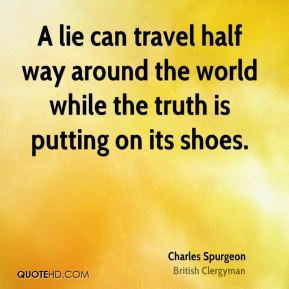 A lie can travel half way around the world while the truth is putting on its shoes. 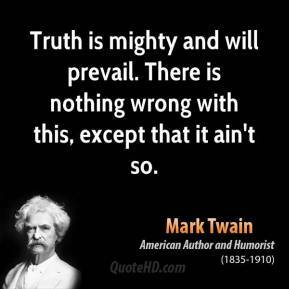 Truth is mighty and will prevail. 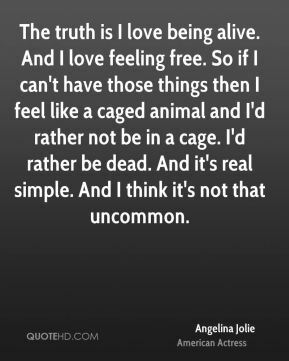 There is nothing wrong with this, except that it ain't so. 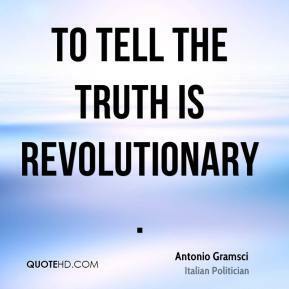 To tell the truth is revolutionary. 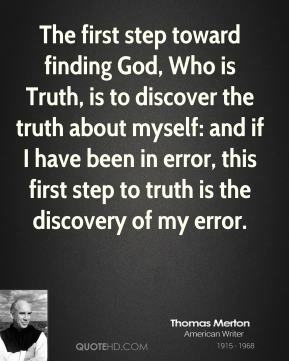 The first step toward finding God, Who is Truth, is to discover the truth about myself: and if I have been in error, this first step to truth is the discovery of my error. 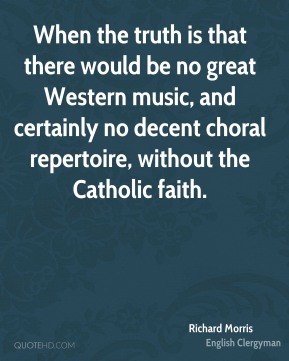 When the truth is that there would be no great Western music, and certainly no decent choral repertoire, without the Catholic faith. 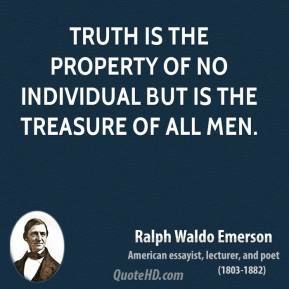 There are trivial truths and the great truths. 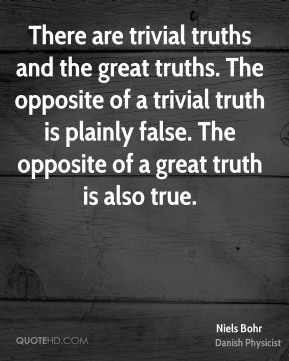 The opposite of a trivial truth is plainly false. 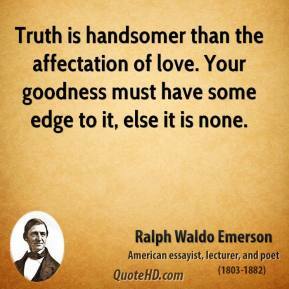 The opposite of a great truth is also true. 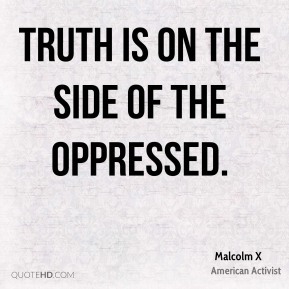 Truth is on the side of the oppressed. 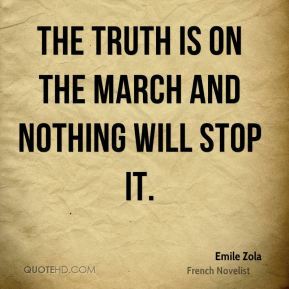 The truth is on the march and nothing will stop it. 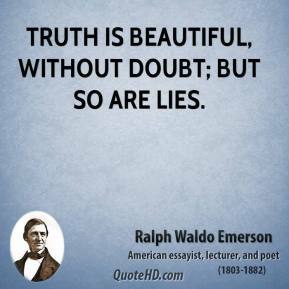 I am here to give the American people some straight talk about higher education. 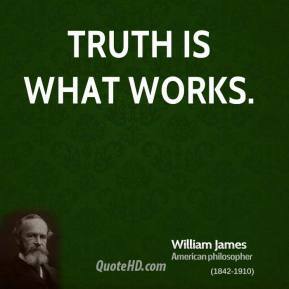 Some have said we might have cut financial aid for college students. 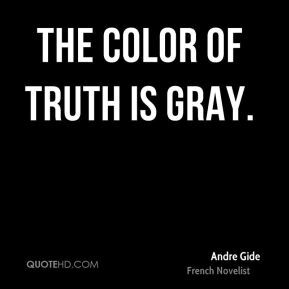 The truth is we have expanded access to college for our neediest students through the record growth of the Pell grant program. 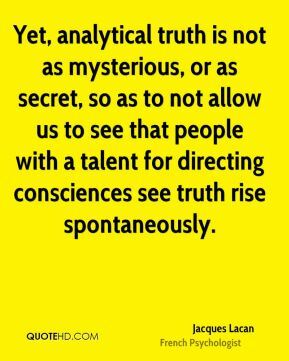 Yet, analytical truth is not as mysterious, or as secret, so as to not allow us to see that people with a talent for directing consciences see truth rise spontaneously. 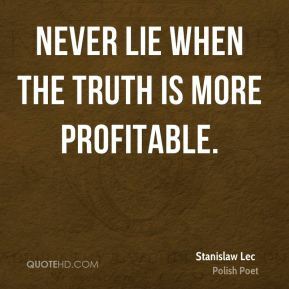 Never lie when the truth is more profitable.